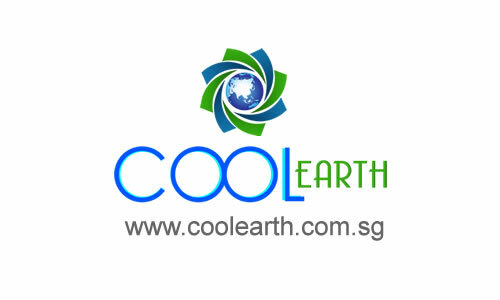 Cool Earth is the fastest leading aircon servicing company, backed by our professionals with more than 18 years of experience in servicing air conditioners for residential and commercial clients all around Singapore. We are proud to have the country’s best engineers who are the professional people behind the success of our company. One of the key factors behind the success of our team is the diversity of our expertise and personalities. Throughout the years, we have managed to grow our team in order to deliver the fast and quality service that we have been offering. Our team is composed of aircon technicians and specialists who have trained both locally and internationally. 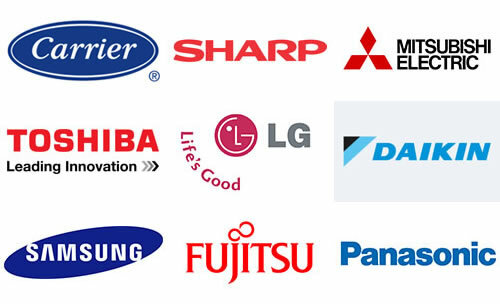 They are the ones responsible for providing appropriate solutions and services to your houses, offices, and buildings. They work round the clock to make sure that every AC unit are back to their optimal performance in no time. Every member of the Cool Earth technical team have strong experience in aircon servicing, maintenance, installations, chemical wash, and repairs. However, our company operations will not be as efficient as it is without our support team who make sure that all inquiries, requests, and delivery of services are attended to. Our administrative and customer support team are our frontliners in the entire operation. Hospitality, efficiency, and transparency are at the core of our values. Singapore is no doubt one of Asia’s most progressive cities, and with progress comes massive development of infrastructure both residential and commercial. According to ACCA, air conditioning is essential in everyday living for people residing in Singapore. Consequently, due to the frequent use of air con, machines are more likely to get regular maintenance to ensure the fan coil units in optimal condition. For that reason, Cool Earth is committed to bringing our customers the most satisfaction they could get from our one-stop solution services. Aircon servicing when done right preserves the AC unit, and ensures a healthy and comfortable breathing space for our clients. This is the kind of commitment that we offer to our clients. We understand how important it is to know what you are getting into before dealing with a service provider. We provide free quotation of your required service as part of our commitment to make our processes as transparent as possible. While our team is consistently growing, the number of clients in Singapore also continue to grow. This is why for a more efficient transaction, we highly encourage doing advance bookings with us to prevent schedule conflict. We nonetheless cater to emergency services, upon evaluation of request. While we are confident with the quality of our service and equipment, we in Cool Earth want to guarantee you with the peace of mind through our 90-day warranty of all our services. We will gladly get back to you if we have not delivered as promise within this 90-day period. We in Cool Earth believe in protecting Mother Earth through the work that we do. This is why part of our service is providing our clients with professional tips and guidelines on environment-friendly ventilation practices, as well as caring for their AC units to reduce energy consumption. These little steps, through every home and office that we get to help will hopefully contribute to a sustainable planet. For utmost convenience, you simply give us a call, with details of your concerns and exact location, our team will right ready to serve you the soonest time possible.